Welcome to the land of the lists. 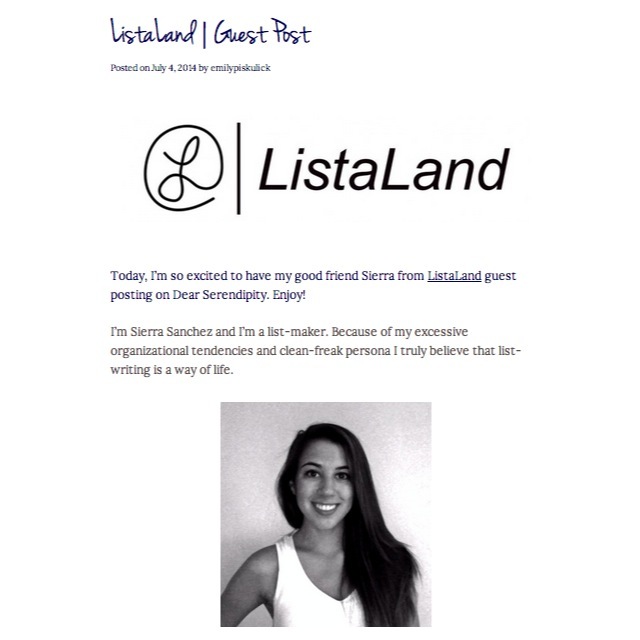 In case you haven’t noticed the excitement already exuded on Twitter about ListaLand’s GUEST POST on Dear Serendipity, I’m putting it out there once more! My close friend Emily of Dear Serendipity, a fashion and lifestyle blog based out of San Francisco, contacted me about sharing a few Social Media tips for all the fashion bloggers out there… and boy-oh-boy did I have some! We’re talking “Pinning”, Tumblr Hashtags and using Bloglovin. 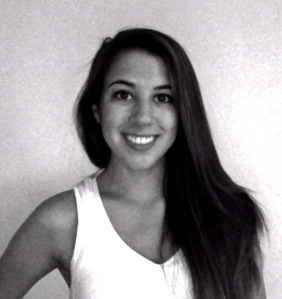 Hi, I’m @siesiesanchez and I am a list-maker. This is ListaLand, a place where I share the best of the web with you! Enter your email address to follow ListaLand and receive notifications of new posts by email. Week’s Links: What Are You Pinning?